Who makes the best lens changing system? 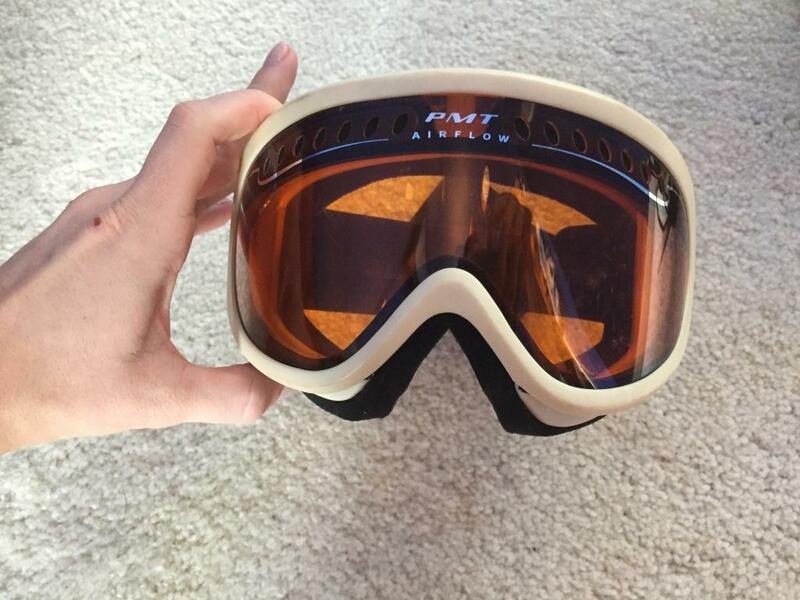 Goggle manufacturers are perhaps the component of snowboarding apparel most guilty of slapping brand-speak nonsense on gimmicky features and charging a fortune for doing so. We’ve had electric fans incorporated into frames, a parade of ever-growing lenses promising ‘more vision’ and camera optics producers like Zeiss getting involved, sharing their experience of, err, making plastic eye masks? And who could forget Smith’s unfortunately-named PMTs? So with a barrage of new goggle technologies promising to give the fastest lens-changing experience ever, we sent the Gear Guru off to take a look at some of the headline acts, sorting the SwiftLocks from the Magna-Techs. We gave him a pair of Dragon D1 googs with its ‘traditional’, mind-aching clip system to compare to the Smith I/O‘s lever system, the Dragon NFX2‘s SwiftLock switches and the Anon WM1‘s impressive fourteen magnets that hold each lens in place. Which would reign supreme? Given that the various systems had an obvious hierarchy of quickness, he decided it would be best to see which would prove the easiest to figure out by a relative novice – enter Nicola, designer for our sister publications Foodism and Escapism. Like a lab rat trapped in a maze, she wasn’t allowed off-camera until she’d figured out all four systems, though we didn’t provide any diluted cocaine for an appropriate reward. So which is the best? Well, you’ll just have to watch and find out, as well as staying tuned for more episodes of The Gear Guru! What Do Lens Tints Do? The Gear Guru - What Do Lens Tints Do? Snowboard Gear Guru Episode 6: What Are Goggle Lens Tints? Snowboard Gear Guru Episode 4: Airbags? Big Fan! Snowboard Gear Guru Episode 3: Step On VS Step In VS Traditional Bindings! What's the difference between carbon fibre, plastic and aluminium snowboard bindings? The Gear Guru de-mystifies baseplates! Whitelines' resident gear expert Paul Vines talks through modern powder snowboard design, in the first episode of a new video series.